I haven't made this recipe in forever -- but tonight's the night! Props to ErkiV for braving freezing rain and thinking outside the dinner rut at the grocery store this weekend so I could keep cranking away on freedible! Love the convenience of a slow cooker and I can almost taste that! Cheryl commented on the blog post, You down with EoE? No thanks, not me. VT Oma - have a look! A GIGANTIC welcome & shout out to Hwtroopgirl - who is a total trooper!!! 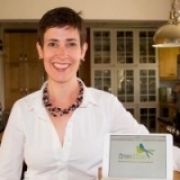 Hello, freedible Pinners! 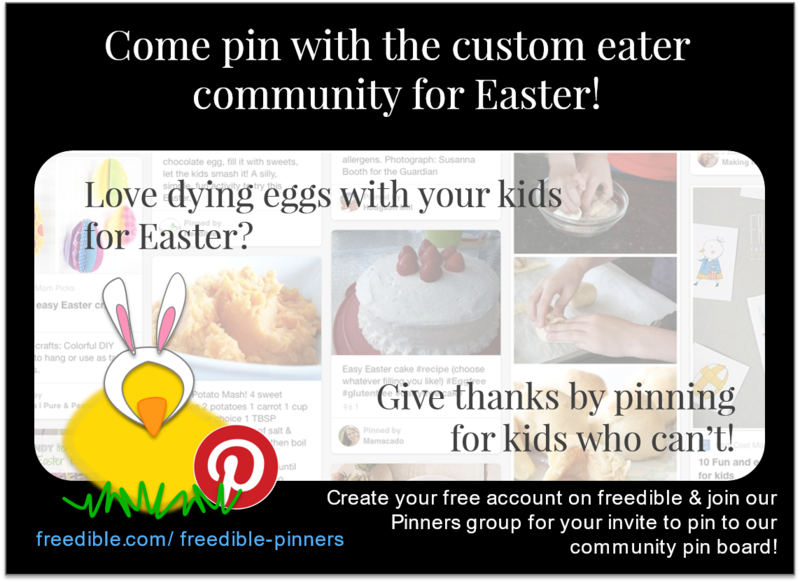 Our 4th Annual Easter Party starts today - I hope you'll join us in pinning to our Eggless Easter board to support kids who aren't able to join in the egg part of this egg-centric holiday. I hope you'll join in, and follow our Easter Dible to find out about our other Easter events - including our big giveaway! Cheryl Declare YOUR Independence from Food Restrictions! Hi, everyone! 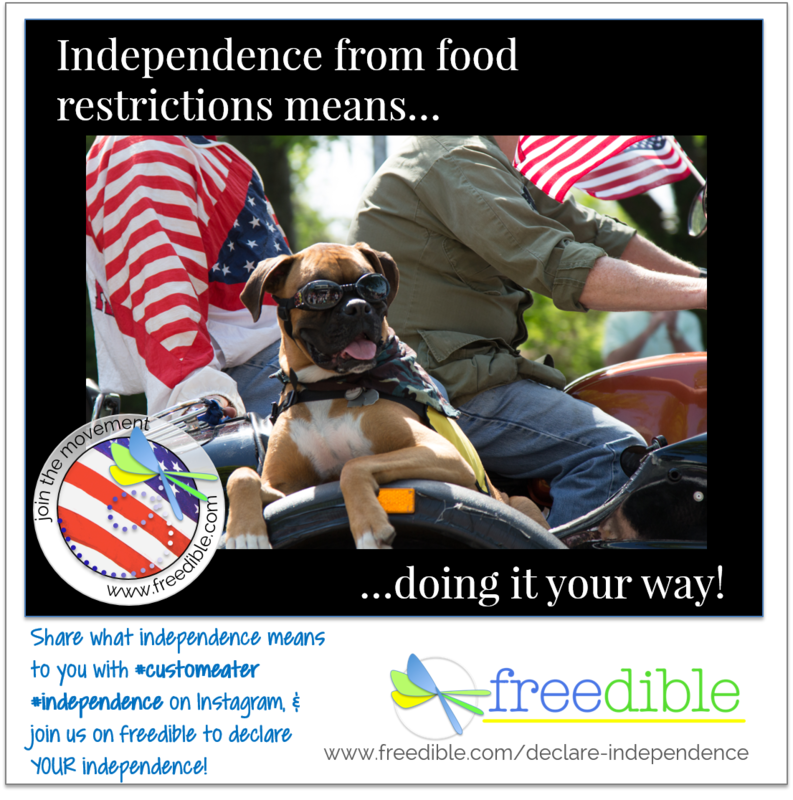 It's my favorite weekend of the year, when we invite our members to share what independence from food restrictions means to you! We've posted a slideshow with some ideas on our Independence Dible, along with blog posts our members have submitted over the years & 4th of July recipes (of course!). 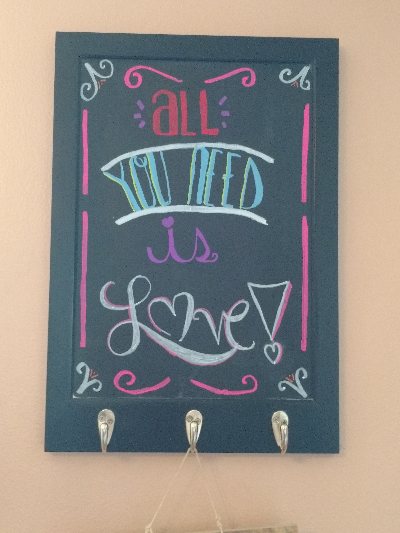 I'd love for you to stop by & add a status update with what it means to you! Woohoo! Im thrilled to have won tonight's pitch contest for the spunky entrepreneurship community in Norwalk, CT- a terrific endorsement for our mission to empower custom eaters! 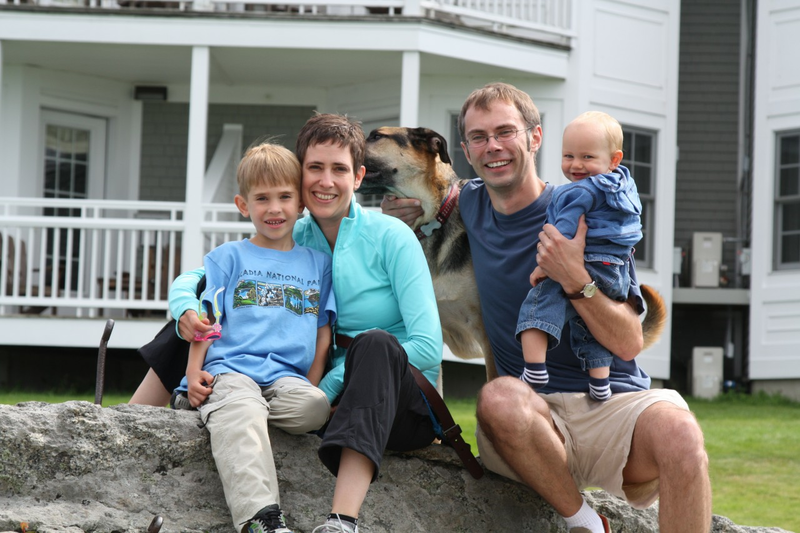 I was so touched by Nicole at food allergy pantry's post on trying to look past the fears for your more vulnerable child to mind the needs of the "strong" ones. Let's just say that I can relate. Tremendously. If you haven't yet, take a moment to read her piece. Sure is good to hear I'm not alone! Happy Father's Day, everyone! It's been a long time before I could justify time playing in the kitchen - and we've got blueberry lemon oat milk ice cream on the way to show for it, and a blueberry maple tart, too! Looking forward to seeing how they turn out - what's your Father's Day feast? I had my cousin and her fam visiting from out of state, so we went out for dinner. Hooray for good allergen menus & waiters who go above and beyond!